A variable rate mortgage is a mortgage with an interest rate that's calculated based on prime rate throughout the whole term of the mortgage, rather than just at the beginning. This means that the interest rate can change during the term. If prime rate goes down, so will a variable rate mortgage, and the same is true if prime goes up. The interest rate on a fixed rate mortgage does not change throughout the whole term. If prime rate goes up in the middle of your fixed rate mortgage, you will continue to pay the same interest rate. Should you go for a short or long-term mortgage? The choice depends on the circumstances of your life. People with busy schedule have no time to monitor the interest rates and may opt for long-term mortgages. Shorter term mortgages allow you to enjoy lower rates of interest. As a home owner, there's more than just the cost of a mortgage to pay. You also have to pay property taxes, utilities, and maintenance. Some of these costs are annual, but most are monthly. All of these costs are variable throughout your life, with the mortgage payment changing every term (or whenever interest rates do if you have a variable mortgage), property taxes are paid based on the value of the home, utilities go up if you have more family members or in hot or cold months, and maintenance is extremely irregular, often on an as-needed basis. What should be the length of my mortgage term? The most common term length in Canada is a 5 year mortgage. 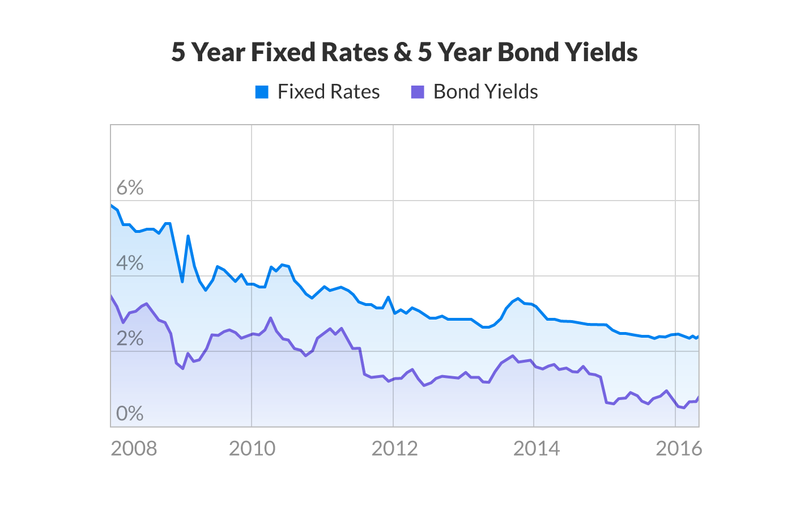 Five year terms generally have low rates compared to other term lengths. One year terms may have the lowest rates but require renewing every year. 10 year terms have higher interest rates but remain steady and predictable for a very long time. If you believe interest rates will rise, it's a good idea to get a longer term to lock in the currently low interest rate. If you think interest rates will fall, then getting a shorter term will allow you to renew sooner at lower interest. I heard you can use your RRSP to help buy a home? The Home Buyers Plan (HBP) allows you to make a withdrawal of up to $25,000 ($50,000 for a couple) from your Registered Retirement Savings Plan (RRSP) for a down payment without paying any taxes on it. You then have 15 years to repay the amount you withdrew. The following are some ways how you can hasten your mortgage repayment. What is the smallest down payment I can make? It is possible to get a home with just 5% of the purchase price as a down payment. Called high-ratio mortgages in financial lingo, these mortgages require mortgage default insurance (CMHC insurance) because of the higher risk of default. The premiums required for mortgage default insurance are calculated at purchase and then added onto the total amount you borrow. You can either pay the premium in full immediately (often costing tens of thousands of dollars) or roll them into your mortgage payment. A down payment is a percentage of a home's value paid upfront from the buyer's own cash reserves. A down payment of at least 5% is required to purchase any house in Canada. Should I wait for a mortgage to mature before seeking renewal? Lenders often guarantee a rate of interest up to 120 days before the maturity of the mortgage, called an early mortgage renewal. This carries no penalty. This is an arrangement in which the lender guarantees the interest amount for a particular period and a given amount of funds. The information you provide is used to determine the pre-approval, and it is subject to satisfying certain conditions such as confirmations about your income. Can gifts be used as down payment? Yes. Some lenders accept gifts from relatives as down payment. However, the donor will need to sign a letter to prove that it is indeed a gift and not a loan. In the case where mortgage insurance is required, the gift should be in possession of the borrower when applying for the insurance cover. Anyone who meets the required qualifications can get a mortgage. As long as the buyer has the required 5% down payment and can pay for the other closing costs, then one can buy a home and make improvements on it. Child support paid to another person lowers your income available to determine the size of your mortgage. Where being received, it improves your possible mortgage, but lenders may ask for proof of receipt. 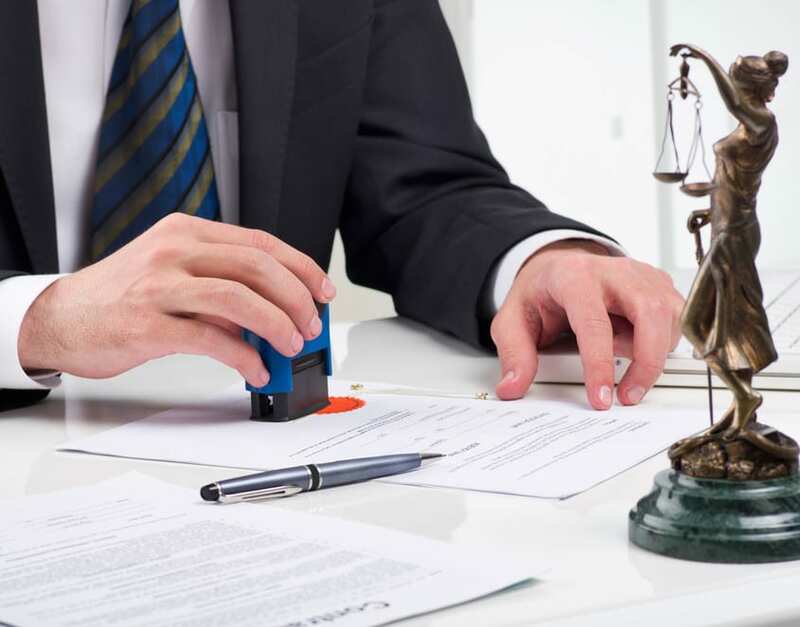 How is a qualification for a mortgage affected by bankruptcy? Some lenders still offer mortgages to bankrupt people depending on the circumstances of their bankruptcy. This arrangement arises when the down payment is equal to 80% of the purchase price. Mortgage loan insurance is not necessary in this case. Mortgage loan insurance is required by law to protect the interest of the lenders lending to borrowers with deposits as low as 5% who are more likely to default. The Canada Mortgage and Housing Corporation, and GE Capital Mortgage Insurance company provide the insurance cover. What is the minimum down payment required for a home? Most home purchase agreements require the buyers to make at least 5% down payment. You are also responsible for the closing fees as applicable. At least 5% of the down payment should be paid from your cash resources and not borrowed. What is a home inspection and is it necessary? A home inspection is a physical survey of the property put up for sale to ascertain its condition. 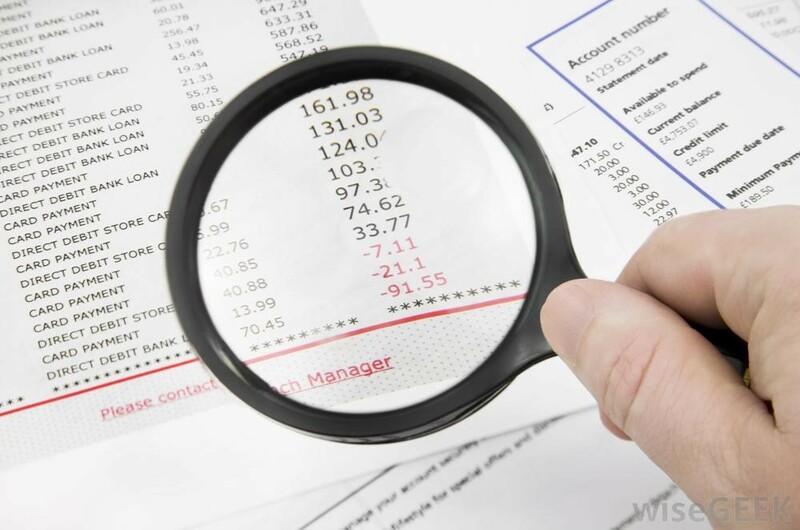 Though it adds to the cost of the building, the building examination identifies any defects in the house and you will use the information in the negotiations. The affordable amount depends on what remains after making your monthly payments including debts. Determine your monthly payments which will continue despite the new mortgage installments. How can I cancel my Credit+ subscription? If you're unsatisfied with Credit+ for any reason, you can cancel your subscription by calling toll-free: 1(866)353-3131. Simply ask to cancel your subscription. You'll just have to verify your identity and you will stop being billed effective immediately. How do I get 3 months of Credit+ for free? In order to qualify for 3 free months of credit monitoring with Credit+, you'll have to sign up for an annual plan. After registering for an annual plan, you'll be credited with 15 months instead of 12.